Retail Across America Maine series takes a look at the great retail stories in Maine. 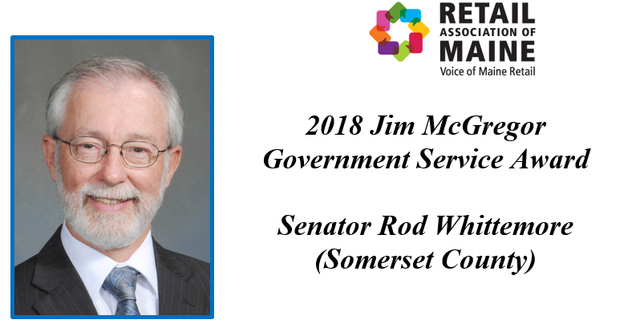 In recognition of his dedication to supporting Maine's retailers and improving Maine's economy. 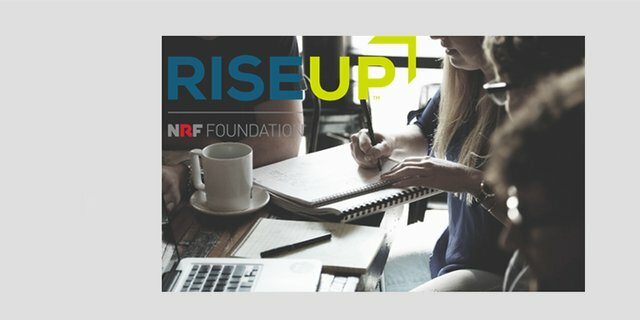 RISE UP Maine is Here! Learning Builds Confidence and Confidence Builds Careers. Learn More! RAM is pleased to announce a relaunch of our exclusive 401k program for association members. We've added 3(16) Administration along with 3(38) Investment Oversight. Offer your employees maximum investment choices while saving your company thousands. Contact us today for more details! "Retail is what make our communities alive," ~ U.S. Senator Angus King. 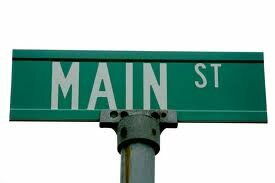 Come see what retail means to Maine. Shop Second Saturday is November 10, 2018! Register NOW! Drive more traffic into your store as Fall approaches: the next Shop Second Saturday is Saturday, November 10th. Register Here. Interested in Maine's Retail Industry? Sign-up for periodical updates, event invites and exclusive Maine retailer info. 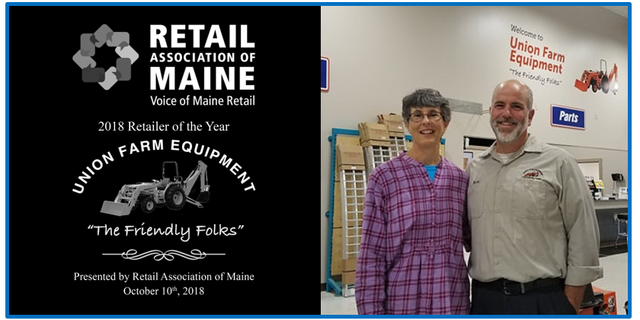 Why should you belong to the Retail Association of Maine? Here's why! We have a large organization with many employees, The Retail Association 401k has been great for our company and our employees! It has saved us thousands, streamlined administration, virtually eliminated our fiduciary liability, in addition to providing dedicated service representatives. Now, we can focus more on what’s most important, educating our employees to help them retire with dignity!